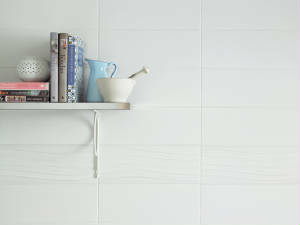 Creating a sense of calm serenity, white tiles are perfect for adding sophistication and elegance to busy spaces. Reflecting light, they can also make a rom feel larger. Clean, cool and refreshingly simple. 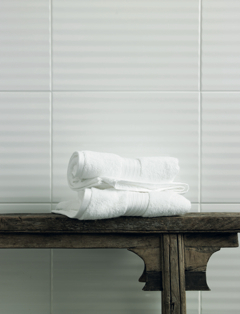 Our Whites collection offers subtle variations in shades and textures, making it easy to blend tiles with the rest of your color scheme. To see all of our Whites products stocked in the United States Warehouse, just click here.